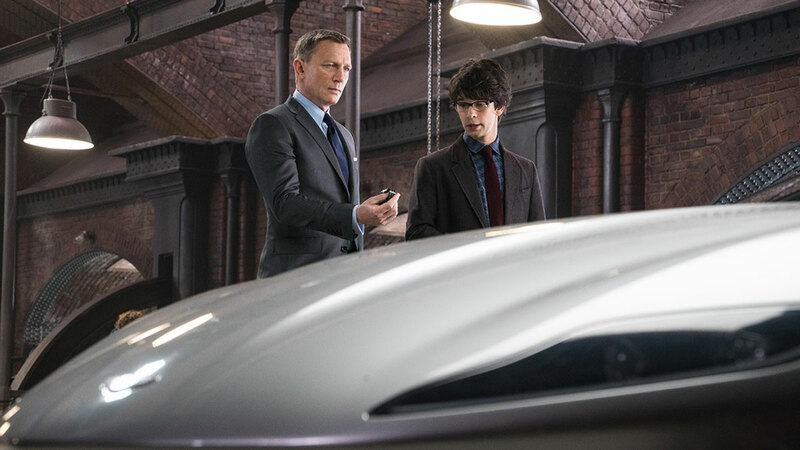 And how does it compare to the world's cheapest locations? If you’re itching for a bottle of beer, you can buy one for around P40 to P50 at the grocery if you stick to local brands. While those prices go up in bars and restaurants, the price tag is still relatively cheap compared to most of the world. That figure rises to an average of P124.81* in Singapore, P110.59 in Paris, and P93.21 in Hong Kong—the three most expensive cities in the world. In the latest “Worldwide Cost of Living” survey by The Economist Intelligence Unit, the report revealed a three-way tie between Singapore, Paris, and Hong Kong in awarding the title of “most expensive city in the world.” The rest of the top 10 are all their fellow Asian and European countries except for New York, which ranked 9th. But being the most expensive city in the world doesn’t mean you have the most expensive beer in the world. Among the 10 most expensive cities, that honor goes to New York. The survey used the average price of one 330 ml bottle of beer as one of several data points taken into account in calculating a city’s average cost of living. 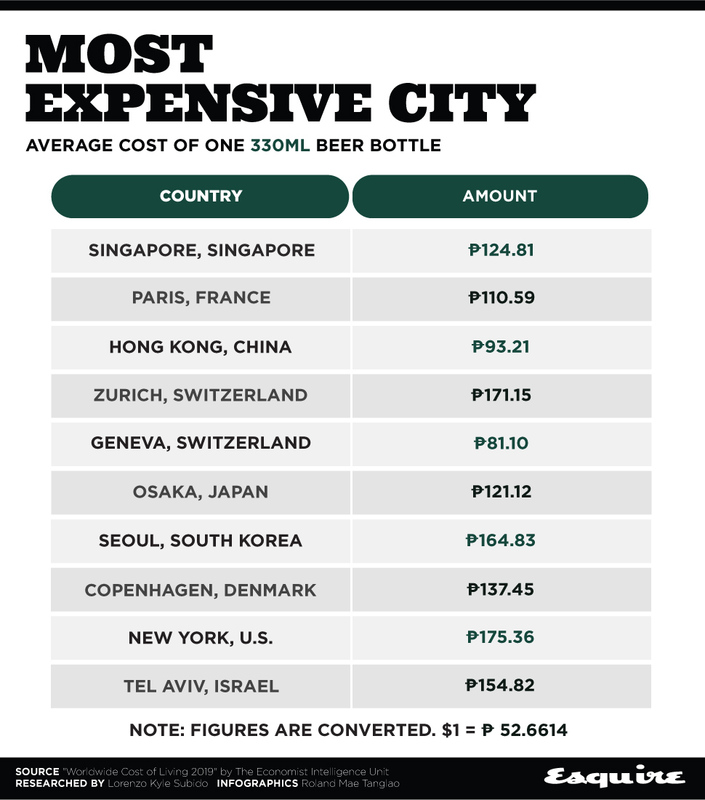 While Singapore’s average figure stood at P124.81, a bottle of beer in New York would cost around P175.36. Not far behind is Zurich, the largest city in Switzerland and the fourth most expensive city in the world, where a bottle of beer would set you back by P171.15. The cheapest beer among the 10 most expensive cities can be found in Geneva, another major city in Switzerland. 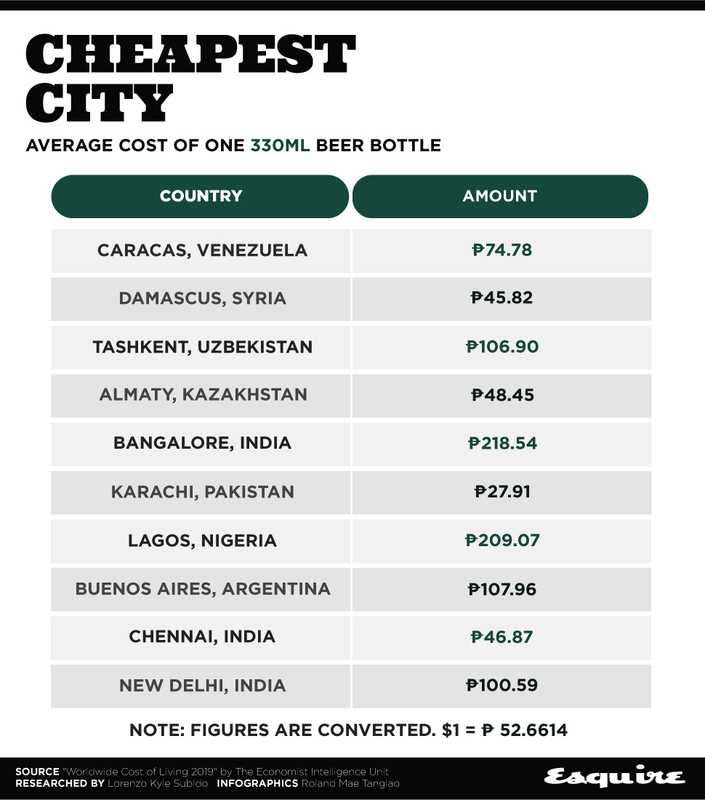 The fifth most expensive city in the world only charges an average of P81.10 per bottle. The Economist Intelligence Unit also revealed the 10 cheapest cities in the world, or those with the lowest costs of living. But just like how none of the most expensive cities had the most expensive beer, these cities don’t necessarily have the cheapest beer bottles either. In fact, two of these cities—Bangalore in India and Lagos in Nigeria—have average prices that are even more expensive than New York’s. A beer bottle in Bangalore costs around P218.54, while one in Lagos would set you back by P209.07. On the other end is Karachi, the largest city in Pakistan and the sixth cheapest city in the world. 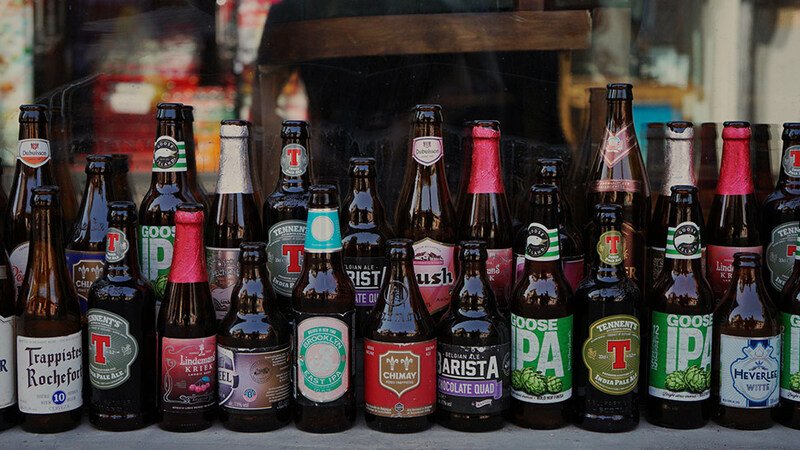 Average beer bottle prices in the city stood at only P27.91. There are many factors contributing to the discrepancy, one of which is how beer is only one of over 160 items that The Economist Intelligence Unit looked into in creating this index. Other products and services taken into account include “food, drink, clothing, household supplies and personal care items, home rents, transport, utility bills, private schools, domestic help, and recreational costs,” it wrote in the report.